It’s almost 30 days since my uncle ( Dod Amy) passed away. He was my mother’s younger brother. He was battling brain cancer for the last two years . When my mom called to tell me that she went to visit him , she was crying and found it hard to describe the way he looked. She said that his touch was soft, he could hardly smile but his blue eyes shined. When my cousin called to tell me that my uncle sailed to the other world I changed my plans and was on the next plane to Israel. This was mid October. My original plans were to come at the end of October to celebrate Ima’s birthday but being with her during this time was important. Tears of sorrow mix with tears of joy welcomed me when I stepped off the elevator, as my mom said , now I got you for extra two weeks. During the shiva I spend lots of time with my mom, my aunt and cousins. My uncle was a great person. He loved life. 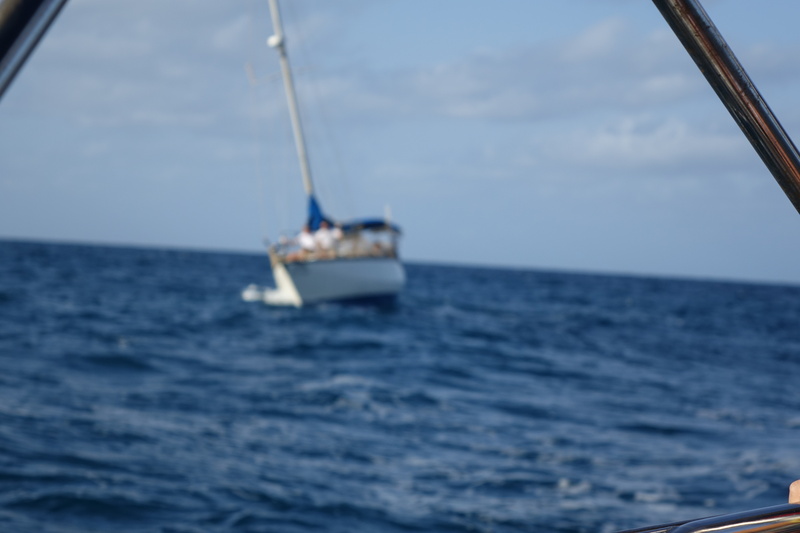 He loved his family and loved spending time at sea. My mom tells a story how he always loved tinkering and fixing or building stuff. One day when they could not find him at the end of the school day, they did finally discover he was busy fixing a clock. He wrote beautiful letters to his grandkids.One in particular was timely. He wrote it 20 years ago on the week that Yitchak Rabin , the prime minister of Israel was murdered. He wrote to his grandson that it was the worst week in Israel he remembers. The prime minister was killed by a Jew. He also tells about putting his sandals away and wearing socks and shoes as the weather got cold. Nov 4th 2015 marked the 20 year since Rabin was murdered. Saturday night October 30 there was a rally for democracy and peace at Kikar Rabin. 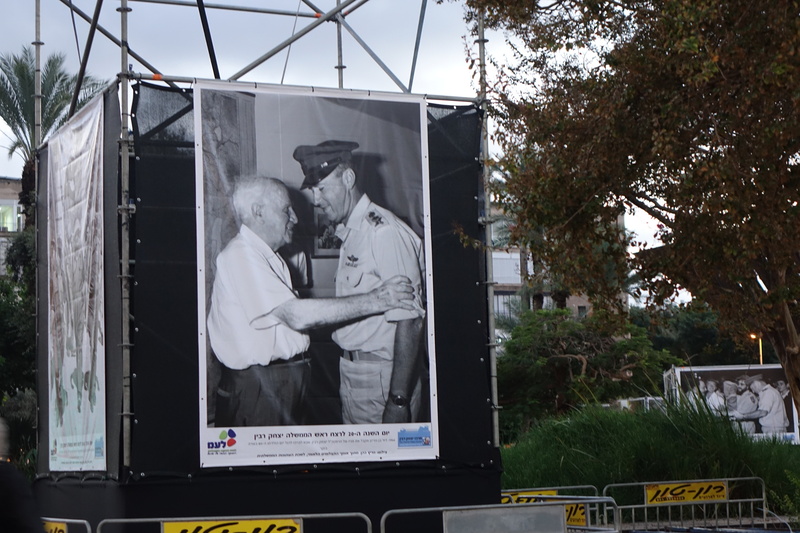 The tel aviv municipality put photos of Rabin in the square , you can see how Rabin life interweaves into Israel history. The crowd was a mix of young scouts and older people from the right but mostly left. President Clinton was the guest speaker. 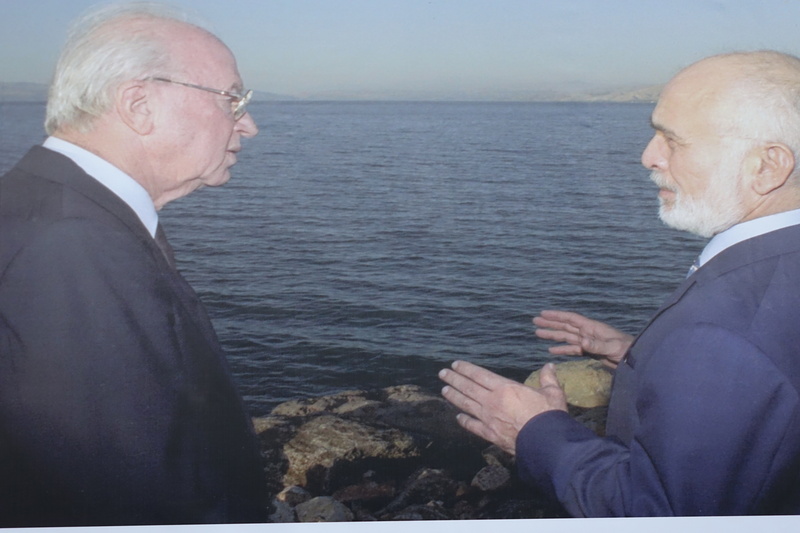 He spoke of the special relationship he had with Rabin and the need to continue on the path for peace. Yonathan Ben Arzi, Rabin’s grandson called for the need to change. Singers sang and the narrator stressed the need to unite and speak in one voice, voice of peace, because if we don’t change the murderer has achieved his mission. We can not be divided. It was powerful and exciting to stand and be counted. 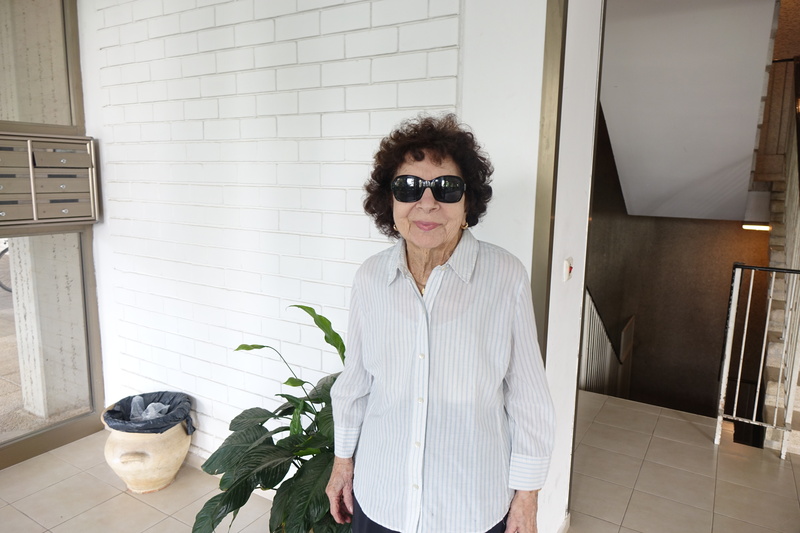 Today November 11 we will celebrate my mom’s birthday. I wish her a long healthy life. May she have lots of nachas from her grandkids and great grandkids. My mom is an inspiration with her smile and caring for us all. HAPPY BIRTHDAY IMA, TO 120.